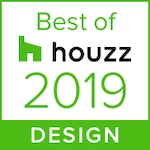 Meridith Baer Home has been named Best of Houzz 2019 for Design! This is our sixth consecutive year winning the award. Only a little more than 3% of Houzz’s 2.1 million active home professionals receive the badge each year. In many cases, that means winning photos garnered thousands to tens of thousands of Houzz Ideabook saves. Our heartfelt thanks to our wonderful Houzz audience for making this honor possible year after year! Meridith Baer is quoted in the Brick Underground post How to Make the Tiny Bath in your NYC Rental Apartment More Functional. Use a neutral-colored decorative tray on top of bathroom counters to cover up unsightly tile… Top it with fluffy towels, a pretty candle, or a bouquet of fresh flowers. A fresh coat of paint is the easiest and most inexpensive way to transform a space, and lighter shades can help a tight bathroom space feel much larger. 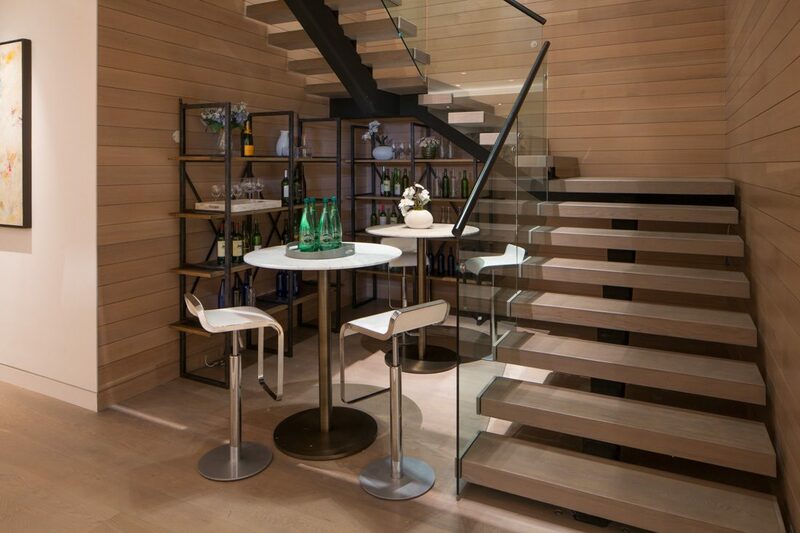 A luxury residence we staged at 10 Gracie Square in New York City recently sold for $870,981 over its asking price! The building, built in 1930, is one of the most exclusive addresses in New York. 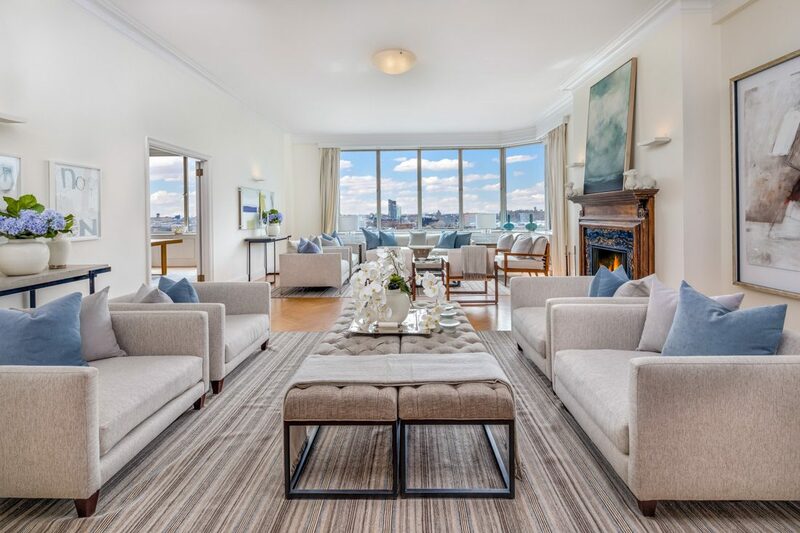 The seventh-floor corner apartment we staged boasts five main bedrooms, two staff bedrooms, five full baths, three wood-burning fireplaces, an abundance of classical architectural details, and spectacular views of the East River. Meridith Baer Home is now offering staging, interior design, and luxury furniture leasing in Brooklyn! Our debut luxury home staging projects include two townhomes at 438 Humboldt St. in Williamsburg and two residences at 474 Grand Ave. in Clinton Hill. 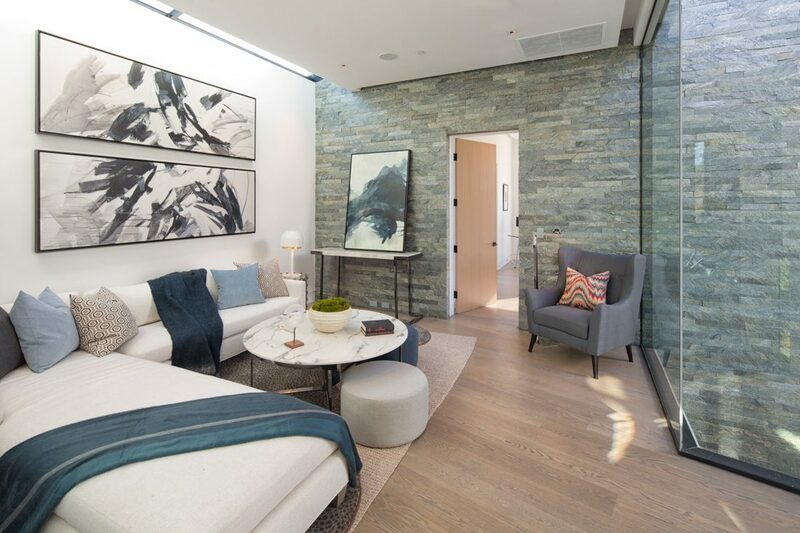 The Humboldt St. homes feature extra-wide floor plans and boutique finishes and amenities. We staged both in a transitional style—one in our signature white color palette, the other featuring darker fabrics and woods. 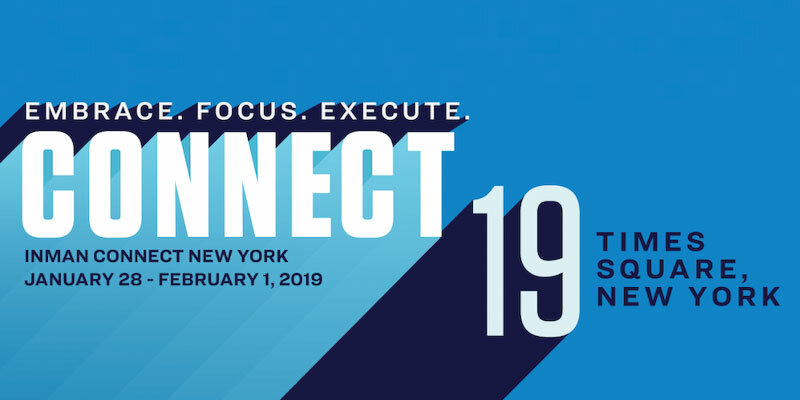 Come see us at Inman Connect New York, the premier annual East Coast conference for luxury real estate! The event is at the New York Marriott Marquis in Times Square, January 28 – February 1 and Meridith Baer Home are sponsors. The week-long conference brings together more than 4,000 attendees spanning all facets of real estate. We’ll be set up in front of the 6th floor elevators. Come have a coffee with us and chat about staging your upcoming property or listing. 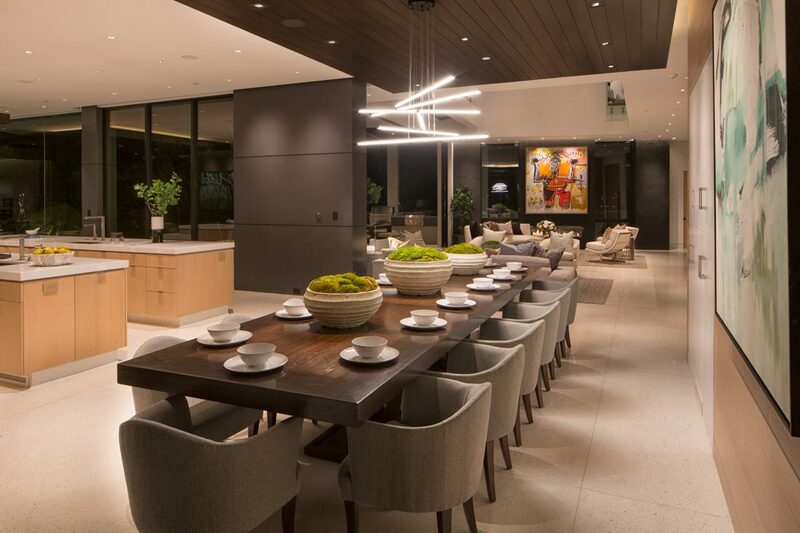 Meridith Baer Home offers staging, interior design, and luxury furniture leasing in Delray Beach, Florida, and our latest project is this oasis of modern luxury on Ocean Blvd. in beautiful Seagate! The estate was fashioned by award-winning South Florida architect Randall Stofft and features five full bedroom suites, an outdoor living/dining room, and a separate guest cabana. We installed crisp modern furnishings with a monochrome color palette, lending a sophisticated elegance to the space, accented by colorful abstract art. We staged the $6,995,000 listing for luxury Florida brokerage Premier Estate Properties. 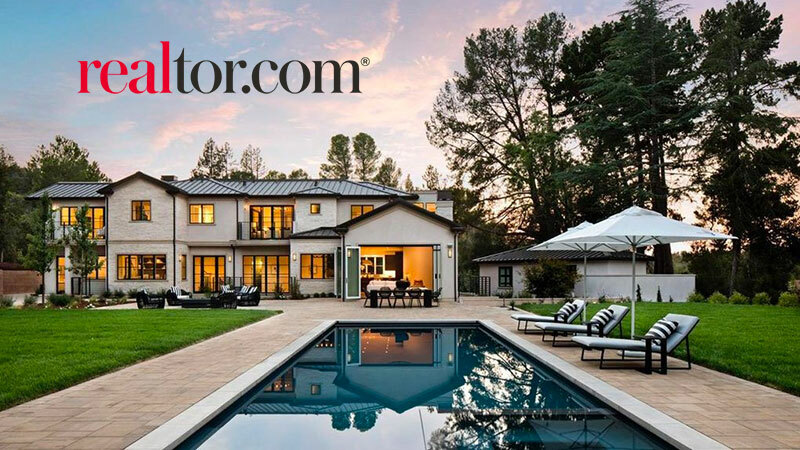 Meridith Baer Home Staging in the Most Exclusive Neighborhood in the U.S.
Realtor.com profiled The 10 Most Expensive (and Exclusive!) Neighborhoods in the U.S. and the pic of their top neighborhood (above) features luxury home staging by Meridith Baer Home! That neighborhood is Atherton, CA. 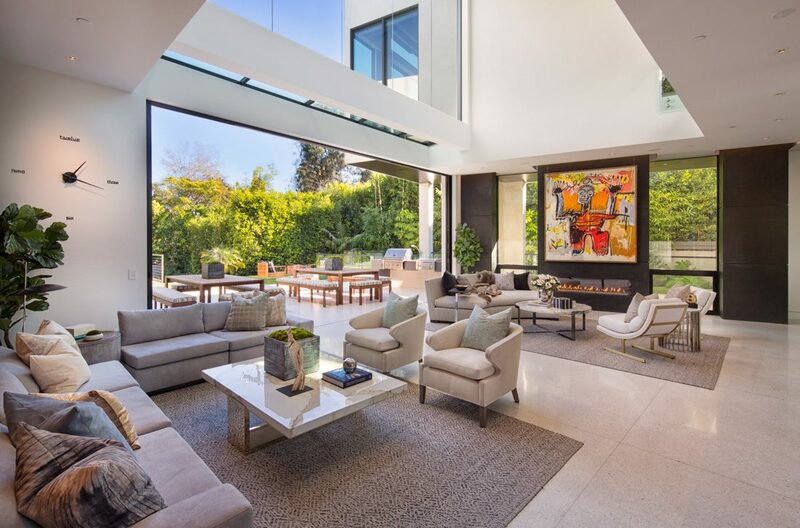 Meridith Baer Home staged Los Angeles Times’ Home of the Week! 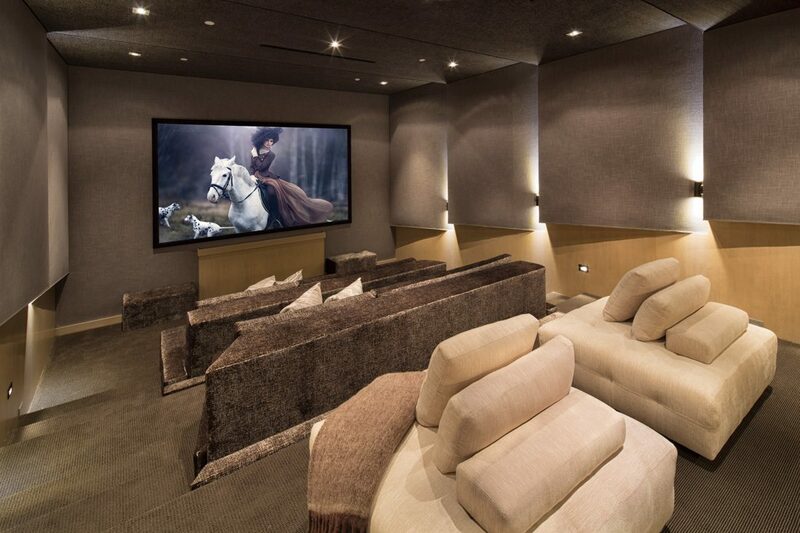 The newly built Brentwood residence spans 8,950 square feet and features seven bedrooms, 10 bathrooms, a gym, home theater, office, and game room. We furnished the entire property in our signature modern style: utmost elegant, contemporary and chic, while still warm and welcoming. We staged the $17.8 million listing for our valued clients, James Harris and David Parnes from The Agency. Our latest Meridith Baer Home in Boca Raton, FL is this newly built deepwater estate in the Royal Palm Yacht & Country Club, on market now! Located on the coveted Grand Canal, the custom-crafted 12,176 square foot residence features six bedrooms, 6.3 baths, a mega-yacht dock, and the finest finishings throughout. We filled the entire property with luxurious transitional furnishings, with a light, delicate color palette accentuating the home’s coastal elegance. We staged the $13,250,000 listing for Premier Estate Properties.